Flea infestation can occur either through direct contact with other flea-infested animals or contact with fleas in the environment. As a result, dogs living in hot, humid, and outdoor environments tend to be more exposed to fleas. Also, because fleas hate light, a search for them should be focused on all areas away from the light. Fleas multiply rapidly and it is important to look out for signs that they may be lurking somewhere near you. 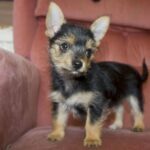 Can Fleas Make a Dog Sick? 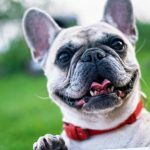 Can Fleas Kill a Dog? Fleas are small bugs that reach up to ¼ inch in length. This means that to the naked eye, they are very hard to see. They can be red or brown in color and they move very quickly but cannot fly. Fleas look like fat oval bugs with hard bodies. Usually, by the time you see them, they have jumped away from you. 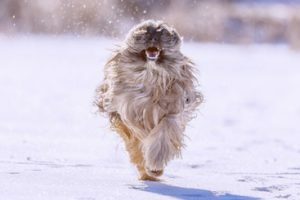 The two areas on your dog’s body that you need to check first are the armpits and the groin area because they usually are warmer as compared to the whole body. These relatively warmer areas tend to be the haven for parasites like these. In severe cases of fleas, you do not need to perform a thorough exam. You can see the fleas on top of the dog’s skin. 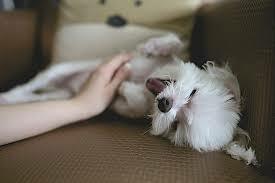 Take note that a dog’s belly does not have any fur for protection and it’s often a warm and moist environment. The flea can jump from the fur onto the belly. Because the belly lacks the protection from the fur, it is often subject to more injuries, itchiness, and inflammation from the bites. When you see some inflamed, red, swelling rash, this might indicate a bite. 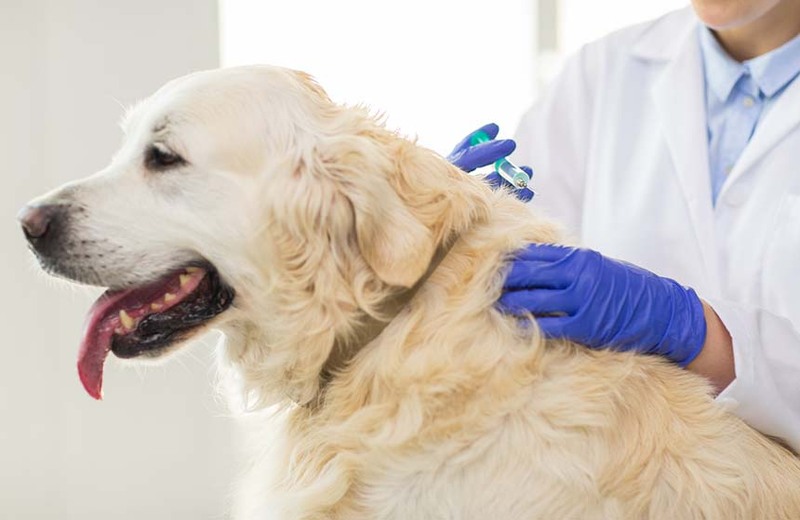 If your examination of the dog is inconclusive and you are unsure about your dog has fleas, you can always go to the veterinarian. The veterinarian will look out for the symptoms and tell you in no time. The veterinarian can also guide you through the whole treatment process as well. 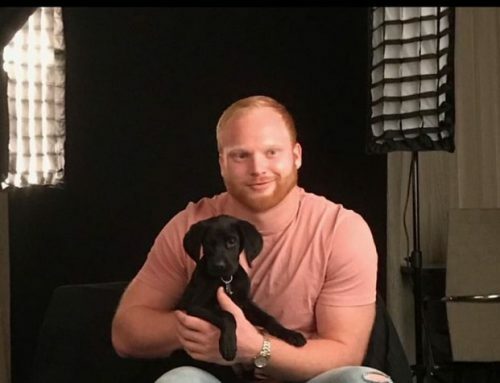 In addition to allergic dermatitis and its associated complications, other signs of flea infestation to look out for in dogs include, but are not limited to, hot spots, intense biting, licking, or scratching of skin, an overall restlessness of the dog, pale gums, and rashes. 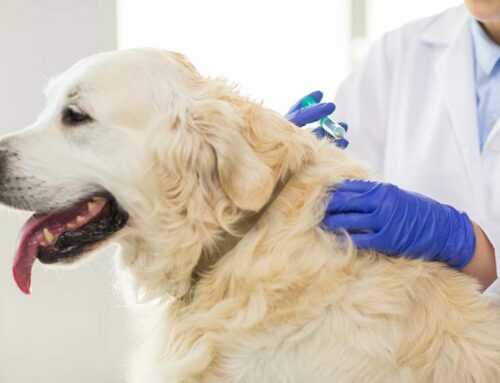 The presence of droppings, flea dirt, or flea eggs on or around the dog, scabs, significant blood loss or anemia (for chronic cases or in cases of heavy flea infestation), and tapeworm infestation. 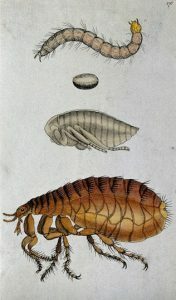 What fleas eat depends on what stage of development they are in. The larva doesn’t eat blood, as it eats skin cells, flea droppings, dead animals, feces or any other organic matter they can find. 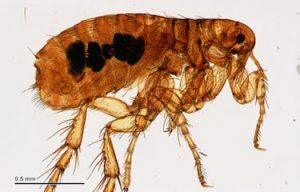 Adult fleas tend to feed once daily or occasionally, once every two days, and are equipped with the ability to ingest over fifteen times their weight in blood from their host. 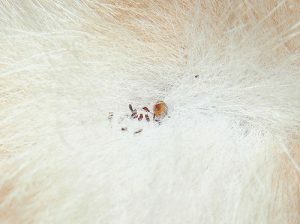 Adult fleas can create a nest and lay eggs on your dog’s fur. 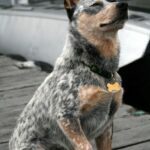 Whenever you comb through your dog’s fur and see a bunch of dark little spots, then you know that you will need to invest in some medication and flea collars to get rid of it. Even if you get rid of one single flea, your dog is still in danger. Fleas can leave a lot of eggs and nests on the fur. These eggs can hatch and become larvae which transition to adulthood where they can feast on your dog’s blood. It’s important to get flea medication that will kill the fleas and ticks whole cycle. When it comes to getting rid of dog fleas, you can look for anti-flea treatments. Most treatments start to kill fleas after around four hours from application. 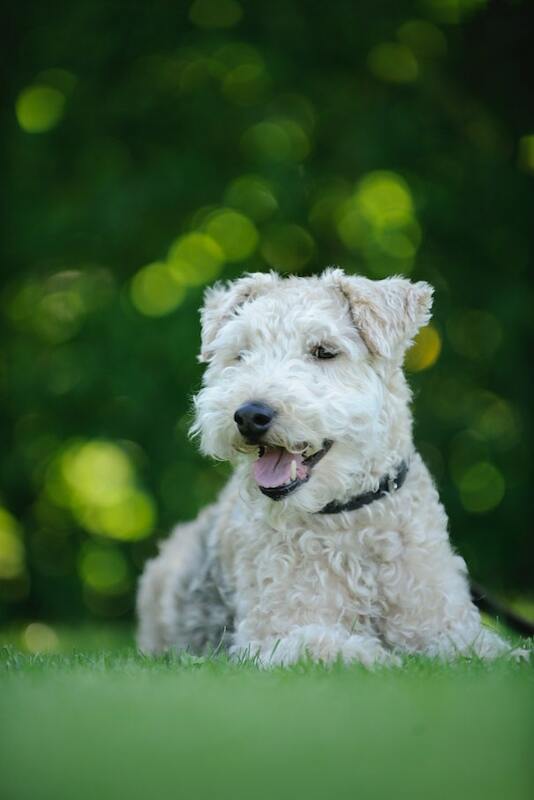 A single treatment of your dog can last up to 6 weeks, which means that a single treatment can hinder the flea growth on your dog for a period of six weeks. It is also important to learn how to tell if your dog has flea eggs because most flea infestations start with flea dirt and flea egg deposits, it is essential to be able to identify flea dirt and flea eggs. Flea eggs are oval and translucent. 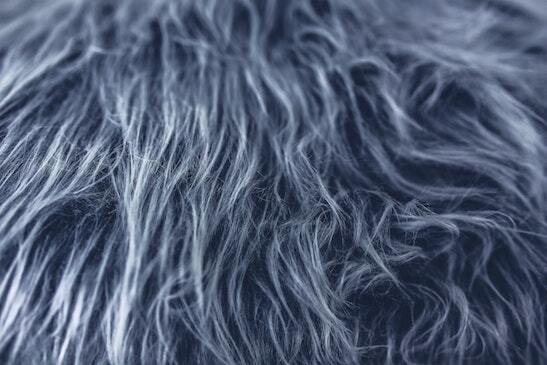 They quickly fall off the fur the longer they stay exposed to the air. Female fleas cannot lay eggs until their first blood meal. They begin to lay eggs 36-48 hours after they had a feeding. Flea poop is commonly referred to as flea dirt, and is usually found on the dog’s fur. It is comprised of dried up flea blood and it is normally found on the fur of your pet. It looks somewhat like black pepper dots, and you may even think that it is regular dirt. Flea dirt often results from the action of female fleas during the reproduction phase, and are a visible sign of flea infestation. 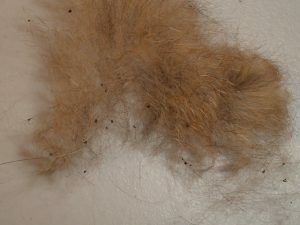 Unlike flea eggs, however, flea dirt tends to stick to the dog’s fur. You can wipe it off with a wet paper towel. When the fleas eggs hatch from the nest, they become larvae. The larvae often feed on the flea dirt. Larvae can hide out in your dog’s fur and grow into adulthood and then it will feed on your dog’s blood. The problem with a lot of flea collars and flea medication is that they only get rid of the adult cycle. It’s important to find a treatment that will get rid of both the adult cycle, eggs, and larvae. That way your dog will be free from future infestations. The first red flag, when checking your dog for fleas, is a rash. If your dog has a rash and is scratching itself and itching more than usual, then there is a chance that your dog might have fleas. You can always perform a thorough exam by checking the skin for fleas. You can always get a flea comb which really comes in handy. 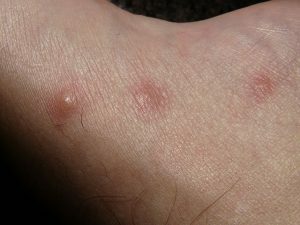 Flea bites appear as a group of small rashes. Fleas can spread across the whole body. Bites are very small with a central red spot. Sometimes the bites can appear in line but often it is a group of three or four. Flea bites can form a small scab surrounded by a light red halo. Bites from fleas can start allergic reactions. Flea allergy is very common in dogs. When your dog has an allergic reaction, then you need to prevent your dog from future bites. 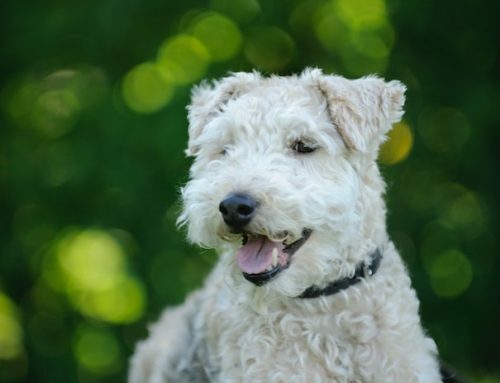 Some dogs are allergic to these flea bites and this condition is known as fleabite hypersensitivity or flea allergy. 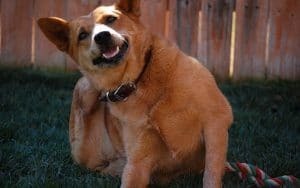 It is worse than the average flea bite itch and is bound to make your dog outright miserable. 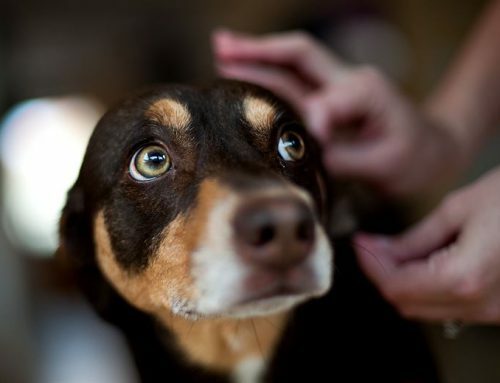 The allergy can cause your dog’s skin to flare up, swell, turn red, and itch like crazy. When this happens you can try over the counter antihistamine cream or hydrocortisone cream to reduce the inflammation and allergic response. Aloe vera ointment,hydrocortisone cream, or antihistamine cream are your best options in treating flea bites. Any of these over the counter medication can help treat your dog. 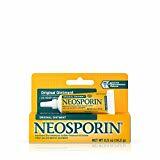 It is also advisable to apply an antibiotic ointment such as Neosporin in there as a prophylactic treatment for potential bacteria infection from the flea bite. Of course, going to an expert to ask for appropriate diagnosis and treatment never hurts. 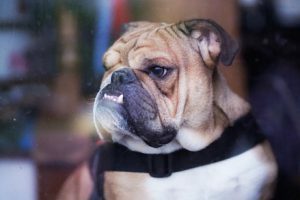 While compulsive chewing, licking, and scratching behaviors in dogs are often associated with a flea infestation, this is not always the case. Other causes for this behavior include allergies, environment (mold, pesticides, pollen, or soap), dry skin, fungal infections, hormonal imbalances, pain, or stress (anxiety, boredom). Whatever the case, it is worth eliminating these factors before drawing to the conclusion of fleas. This is actually very common. Every time a dog bites its tail, we all think that he or she might have fleas. However, there is a huge chance that your dog may not have fleas. A dog is always wagging his tail from left to right and his tail might touch plants, bushes, or something dirty on the ground. This can lead to skin irritations on the tail which can instigate dermatitis. When this happens, your dog will begin scratching and biting its tail to relieve the irritation. You can treat this with over the countershampoo and conditioners that you can get to reduce skin irritation. If the problem persists, definitely see your veterinarian for a proper diagnosis. 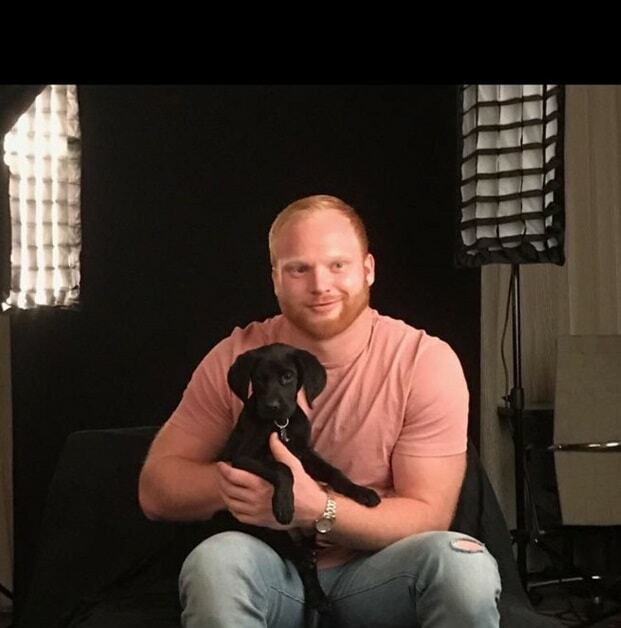 The answer is yes, you can get fleas from your dog. Whenever your dog is infested with fleas, he or she can enter your house and infect your place. When you look closer at your flea-infested dog, you can see them jumping on its body. The secret to their jumping is hidden in an elastic pad made of a protein, called resilin, which they use to catapult themselves in the air. This works like tensed spring. Dog fleas can jump higher than cat fleas. The average height of their jump is 15.5 cm (6 inches) and they can reach a maximum length of 25 cm (10 inches). Knowing this, a flea can jump from where it’s at all the way to your body. One flea bite can result in intense itching and scratching. This is why it’s important to learn how to tell if your dog has fleas so you can shorten the length of the flea infestation. It is also important that you get rid of fleas from your dog before letting him or her in the house. 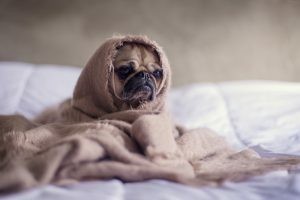 If your dog is an indoor pet and has fleas, don’t let him sleep on your bed. If he still manages to get on your bed, then there are some things that you will have to do. First take the dog outside, and give him a bath. You want to make sure that the flea leaves his fur. 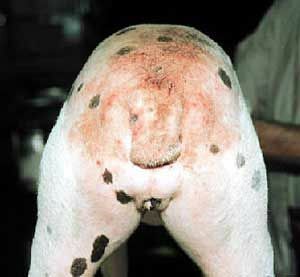 Then dry the dog thoroughly and put a flea collar on him or spray him with some flea medication. Afterward go back to your room and grab your sheets, covers, and pillows, and throw them in the washing machine, and run a hot wash cycle to clean them thoroughly. We’ve come to know that when we get a flea bite, we can let the itching subside and disappear on its own ranging from as little as a few hours to a few days. But just like our pets, we are vulnerable to flea bite allergies which can be lethal if ignored. 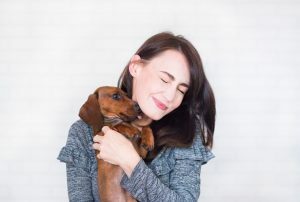 While we may easily brush off flea bites, it is possible to get infections or allergies from these bites. Learning how to tell if your dog has fleas can definitely help prevent fleas from transferring to humans. Common symptoms of flea allergic reactions include swelling of lips or tongues, chest pains, dizziness, difficulty breathing, and nausea. Meanwhile, if your flea bite gets infected you may experience symptoms which include intolerable pain on the bitten area, extensive redness, and swollen glands. As most children may not comprehend a flea bite when they get one, it is vital to prevent the possibility of them getting bitten. You may mistake a flea bite for chicken pox in your child, but you should note that flea bites do not blister like chicken pox. 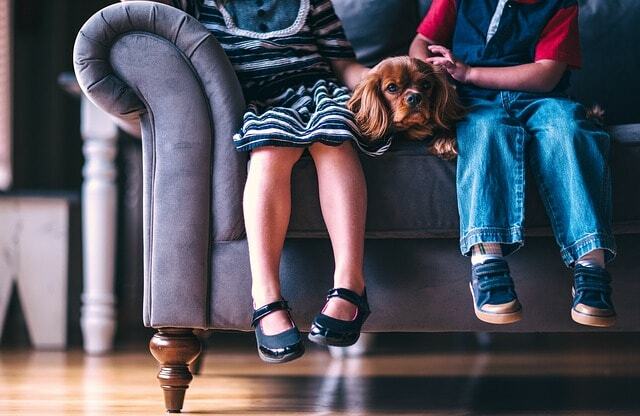 Flea bites in children can pose a huge threat because an allergic reaction in children may be more fatal than in adults. 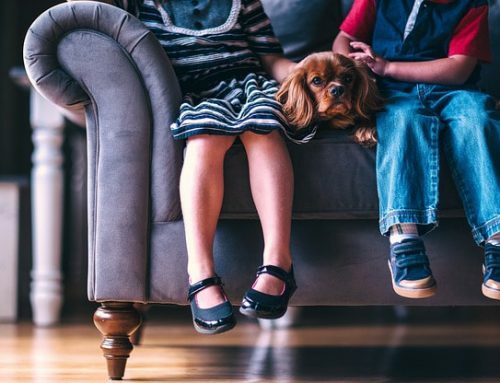 Seek immediate attention if your child shows any signs of a flea bite allergy. Whether the reaction is allergic or not, encourage your child not to scratch as this may lead to an infection. Be wary and prevent flea bites because fleas can also transmit tapeworm and, in extreme cases, bubonic plague. Fleas can actually make your dog sick. They carry a lot of germs and bacteria and can inject those organisms and substances into your dog’s body. 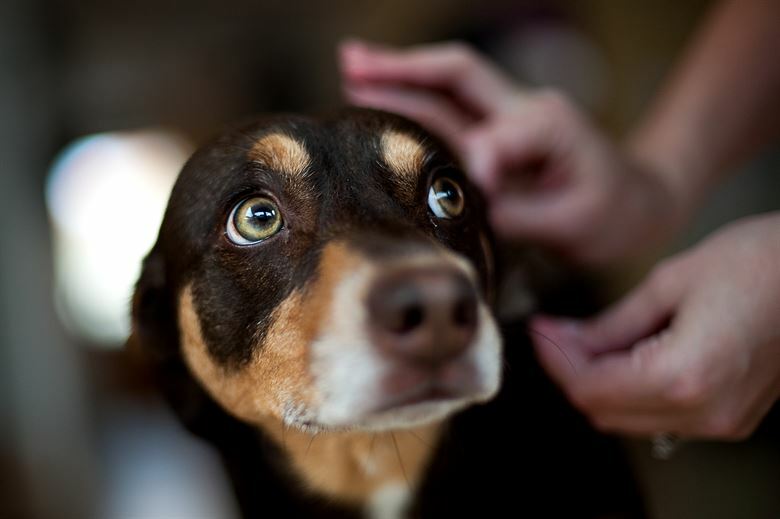 Often times, when a flea infection is left untreated, your dog can get a bacterial infection. The dog will keep scratching and itching during a flea bite. This will destroy the protective skin barrier, and allow the wounds to be exposed. When that happens, your dog will be susceptible to many types of infections. This can result in fever, swelling, redness, and intense pain for your dog. If you witness these symptoms, definitely bring your dog to see a veterinarian for antibiotic medication. In most of the cases, fleas do not pose a threat to your dog’s life. However, a flea infestation can be lethal if your dog is really weak. Dogs are less likely to get fleas in the winter because the fleas are dormant during the cold season. However, it is still possible to get fleas in this season. During the winter, the fleas can enter and breed in the warm areas of your home. When you bring your dog into your house, this will be an opportunity for the flea to jump onto your dog’s fur. 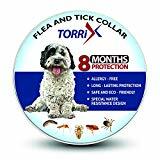 Therefore, it’s advisable to put a flea collar on your dog when you take him outside to prevent them from getting infected during the winter season. There are many ways through which you can tell whether your dog has fleas or not. 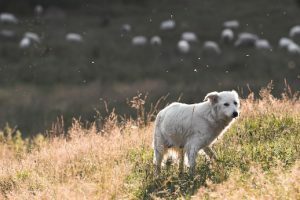 Fleas in dogs are very common these days and if you have the slightest hint that your dog might have fleas, be informed of the ways to get rid of the infestation. There are several things you can do which are very easy and you can even do them in the sanctity of your own home. As can be observed above, it goes without saying that flea infestation is a serious problem especially if left unchecked. 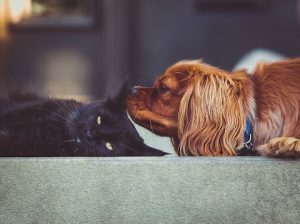 In addition to threatening the overall livelihood and survival of the infected dog(s), some fleas like the cat flea, Ctenocephalides felis, can affect cats, dogs, humans, and many other animals, equally posing a threat to their lives. Hence, early prevention, identification, and treatment of infestation are paramount.